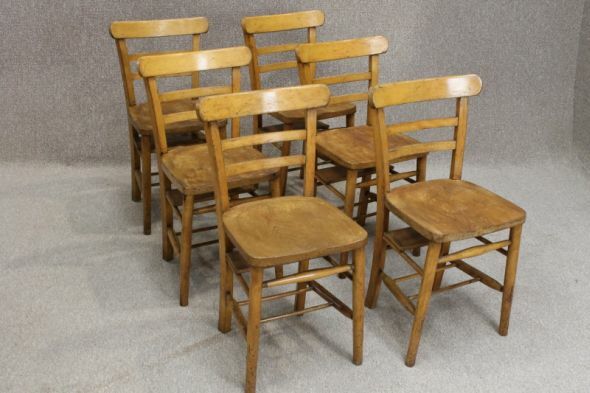 A fantastic opportunity to buy some superb quality chapel or church chairs in beech and elm. You must appreciate that these chairs are in good condition, however, there is some wear and tear apparent due to them being used often. However, the wear and tear to the polish work gives a real rustic appearance.